Meet Marc Hartzman, author of "The Anti-Social Network Journal." Photo © Cate Dingley. As a New York City advertising creative director, Huffington Post contributor, and writer of not one, not two, but three different blogs, Marc Hartzman doesn’t just wear different hats. 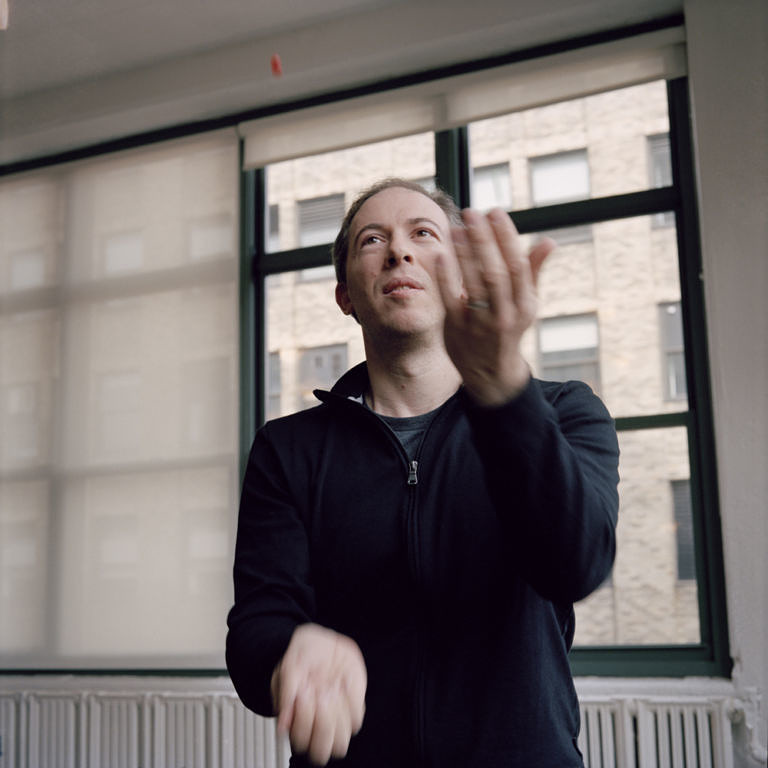 One of his talents, outside of writing, makes him capable of literally juggling hats. Read on for Marc's connection to stereoviews, a bearded dragon, and a bearded lady.